Synopsis: Author, union organiser, WW1 volunteer, agitator, nationalist, Miles Franklin dedicated her life to many causes, none more passionately than Australian literature. Propelled to fame aged only twenty-one in the wake of her bestselling novel, My Brilliant Career, she never achieved the same literary success, but her life was rich and productive. She rose to the position of secretary of the National Women’s Trade Union League of America; served in a medical unit in the Balkans; was a first wave feminist in the US, Britain and Australia; published sixteen novels as well as numerous non-fiction books and articles; and maintained friendships and correspondences with a who’s who of poets, novelists, publishers, activists and artists. If her extraordinary achievements in life were not enough, her endowment of the Miles Franklin Literary Award on her death ensured she would never be forgotten. 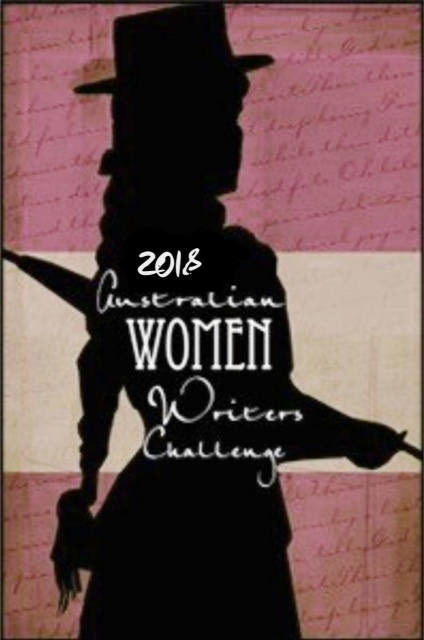 In 2013, the Stella Prize for Australian Women’s Writing, named in honour of Stella Maria Sarah Miles Franklin was awarded for the first time, enhancing her reputation further. This abridged edition of Jill Rowe’s award-winning biography introduces a new generation of readers to the indominable Miles Franklin – a pioneer of Australian Literature whose legacy founded our most prestigious literary prize. Jill Rowe passed away in 2014 and is honoured with the Jill Rowe Prize. Born in 1879, twenty-two years before the states and territories federated as the Commonwealth of Australia, and twenty-three years before suffrage became a reality for many Australian women in 1902, Stella Maria Sarah Miles Franklin would grow up to become one of Australia’s best-known and one of the most celebrated Australian women writers. She lived a remarkable life across Australia, Britain, Europe and the US, was always busy, and always involved in unions and activism. She was brave, and headstrong, and Jill Roe’s biography captured her willingness to follow her dreams and stand up for what she believed in. Her life was fascinating and diverse, from writing to involvement in war, and in unions and first wave feminism in three countries, working to bring women the vote. Growing up near Tumut, with a large family, Miles, unlike her sisters, never married and never had children. Instead, she embarked on a career and in activities that were unexpected of women at that time, but that she found herself drawn to, and put her energies into these efforts. A prolific writer whose most famous book remains My Brilliant Career, she wrote another series under a nom de plume that she wouldn’t give anything away about and was able to keep up the charade for many years, up until her death. Reading this biography, I learnt many things about Miles Franklin that I had not known beyond her impact on the literary world in Australia. She ensured that Australian literature would always be recognised through the Miles Franklin Literary Award, and championed an Australian literary culture, that, perhaps without her passion for it, we may not have around to enjoy so thoroughly today. It was a rich and fascinating life, and one that is far more than just one of Australia’s most celebrated novelists. What she achieved and worked towards in her lifetime was amazing and even in this abridged edition, the essence of her life and Jill Roe’s words still exist wholly and the reader can still enjoy it and gain an understanding of Miles Franklin as a whole person and not just a novelist. Biographies are usually good reads. Nice review.